"Le Petit Spa" offers guests at La Villa de Mazamet a place of calm and relaxation during their stay - ideal for those seeking to re-charge their batteries or simply unwind. 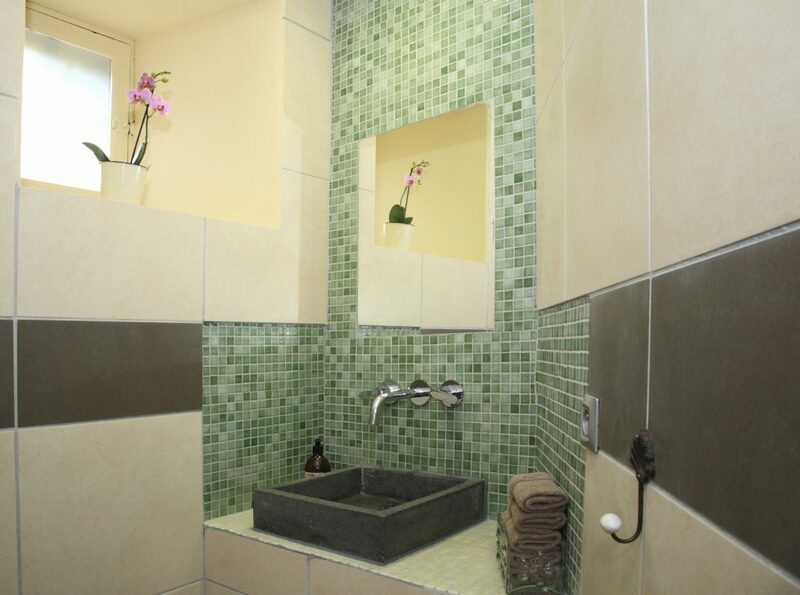 Located in the converted wine cellars and former “below stairs” kitchens, facilities at Le Petit Spa include: Jacuzzi, Sauna and Wet Room with drench shower. Comfortable soft seating, complimentary bottled water and the latest magazines to read – you won’t want to leave! Le Petit Spa opens daily from 2pm until 7pm. Guests may reserve this facility, for two hours, for a small additional charge of 20 € per person (35 € per couple) which includes a glass of Blanquette (sparkling wine). To retain privacy & a calm environment, only two guests are permitted at any one time. 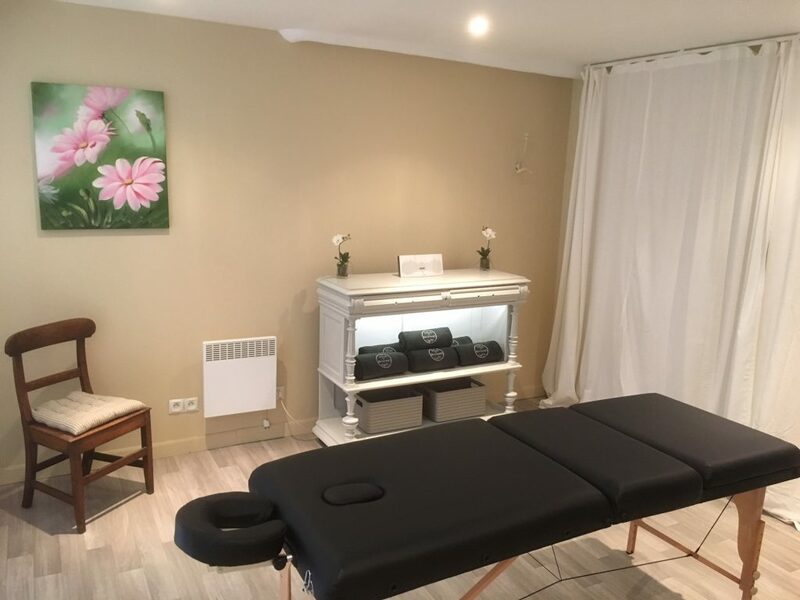 Our massage room is located adjacent to Le Petit Spa and provides an area of calm and relaxation for your massage of choice. 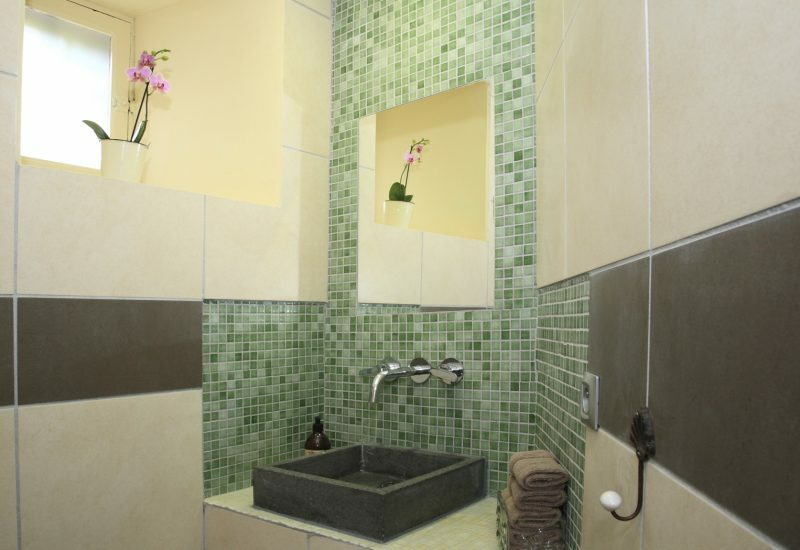 Guests may change in their bedrooms and use the bathrobe and slippers provided for your comfort. When making your reservation at La Villa de Mazamet, we will ask you if you would like to pre-book massages and use of the spa during your stay, please visit our Special Offers page for inclusive packages. Our resident masseur, Pierre Sirven owner of Zenergy Massages, offers four styles of massages. Combining techniques from around the world, this massage offers the combined benefits of Californian, Ayurvedic, Balinese, Korean and Chinese massages – deeply relaxing. Unifies body, heart and soul. This massage relieves muscle tension, improves blood circulation, reduces stress and improves sleep and aids healthy skin. Cocooning and enveloping. This massage can pave the way to self-discovery, revealing what inner peace and pleasure of a body able to breathe and move freely, a similar style to a Swedish massage. Invigorating and relaxing. This Chinese massage helps remove energy blockages. 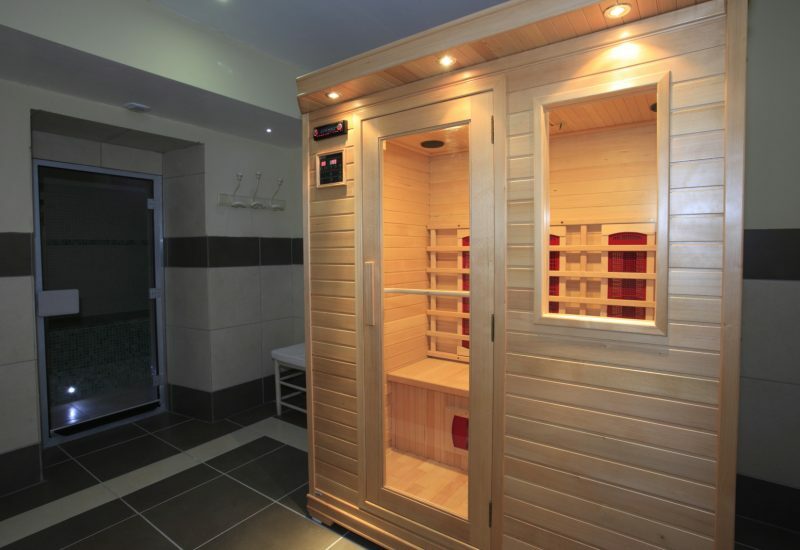 It aims to relax, balance and strengthen the energy systems of the body. 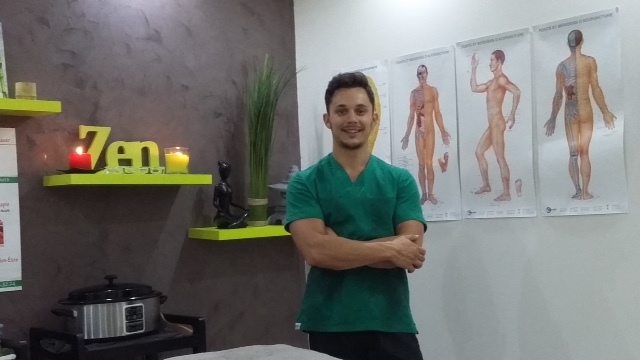 Pierre will tailor the massage of choice to your individual needs with regards to pressure & you can let him know the areas of the body you would prefer the massage to focus on. 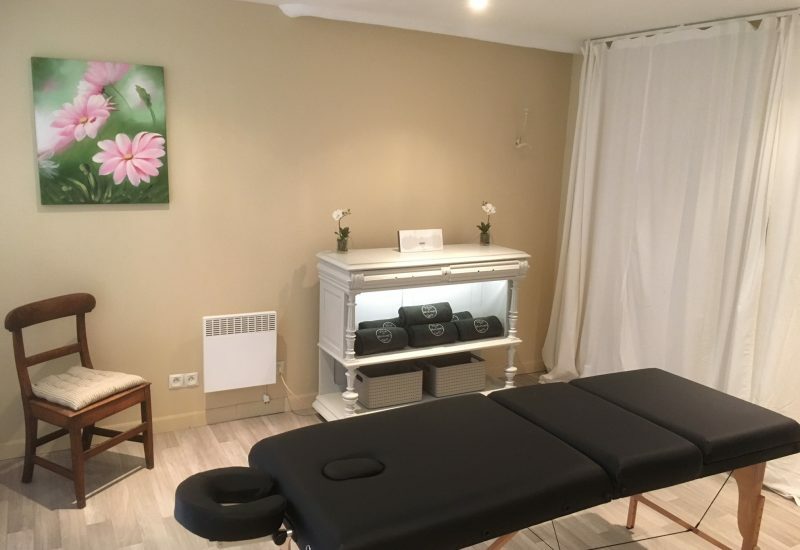 * Please note that in France, there is a legal difference between a “treatment” which carries a definition of having a medical benefit, and a “massage bien étre” which is a massage for good health and well being. The massages provided at La Villa match the latter definition.